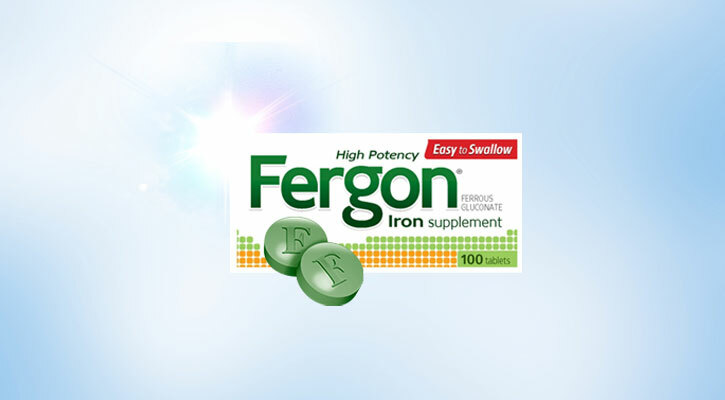 Fergon High Potency Iron Supplement is a trusted source of iron with a strong brand heritage preferred by loyal consumers. The iron in Ferron is in the form of ferrous gluconate and is highly soluble. Easily digested and causes fewer side effects such as upset stomach. 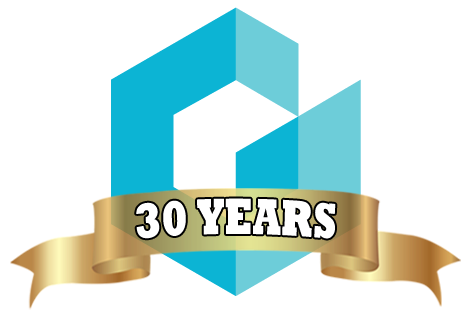 Call now to confirm pricing & availability: (209) 632-6016.